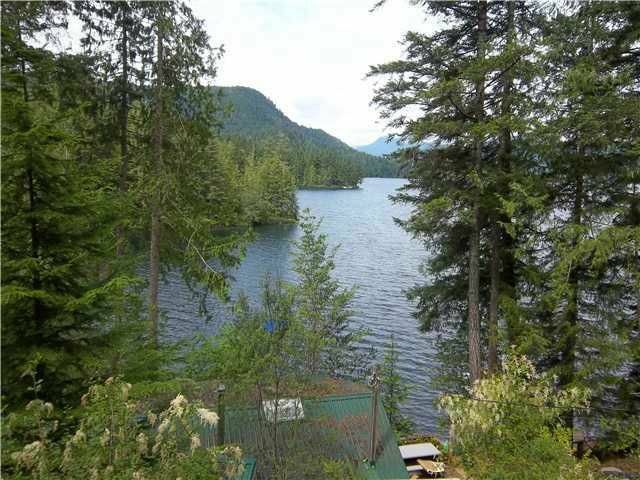 Ruby Lake Prize - Over 400 feet of West Facing Waterfront on over 5 acres of rare Ruby Lake shoreline. Partial survey identifies lower east side of property to enable identification of prime building areas. This is a rare offering of total privacy with extremely large lake frontage. Access road through the middle of the property provides several good options for roadways to building sites and lower bank areas. Located just past the boat access point on Ramp Road - this lake front lot can be conveniently accessed by trailered boats. 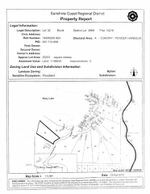 For those who have been waiting for prime acreage on Roby Lake - here's your chance., There may not be another like this for a good time to come. Phone listing agents for further lot plan information.